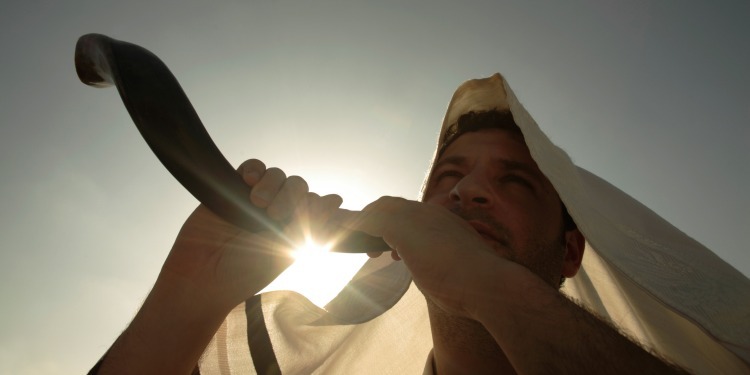 Explore the multifaceted meanings of the shofar and learn how this ancient instrument has served in Jewish worship throughout history in this free issue of our Bible study series Limmud (“study” in Hebrew). Our mission at The Fellowship is to build bridges of understanding between Christians and Jews. You can access more of our Bible studies by clicking this link.